Easter is my favorite time of year. Mostly for the religious aspect. I think it’s all the changes you start to see right in front of you. Everything is coming back to life, no coincidence I’m sure, that this is how life works 😉 Trees and plants starting to bloom, bumble bees doing a dance in flight, birds chirping, bunnies hopping, children laughing as they run after their colored eggs on Easter Sunday. My Birthday is also in April so that makes it fun! My mother asking if we want to watch Steel Magnolias again for the 2902930390202 time, my sisters and I favorite movie of all time. Yes, please. It’s just so special. A love of excitement and so much love. 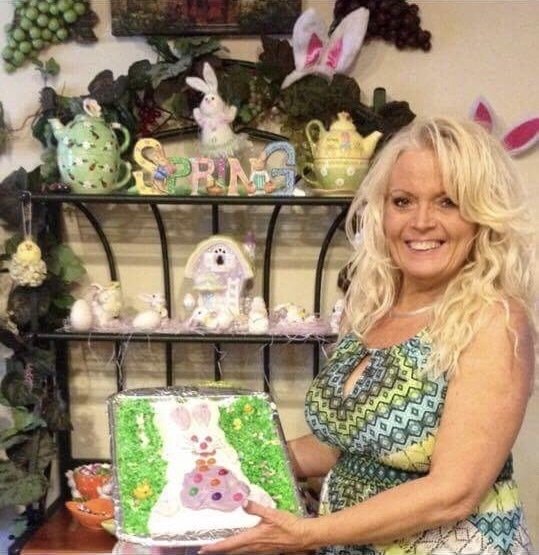 One of my fondest memories on Easter when I was growing up was when my Mother would make her ” Easter Bunny Cake”. It’s my absolute favorite part of Easter. She would bake it and then let her girls decorate it and now her grandchildren get in on the fun. Above are some dresses I am in Love with right now that would look fabulous on Easter Sunday or any day coming up this summer. I hope your having a great week, it’s almost Friday, thank heavens. Posted in fashion, LifestyleTagged BB Dakota, Dresses, Easter, Easter Dresses, J.O.A. 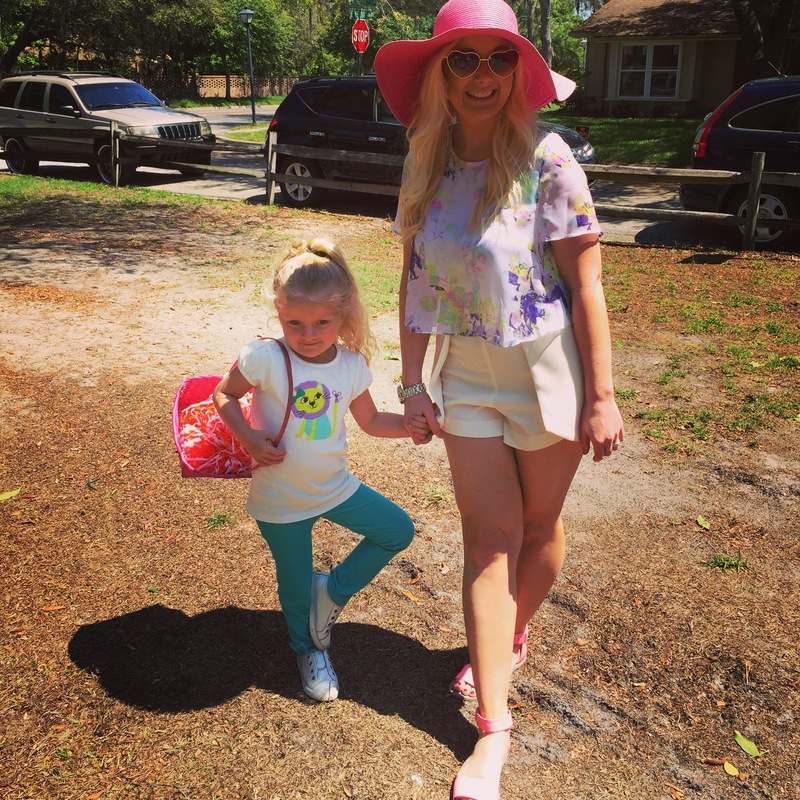 This Blog posting by Tiffany is Easter Bunny approved.